Mediaweek editor James Manning takes a look at the ARIA Charts for the week starting April 23. In the last few days of April Ariana Grande became just the third person to land a #1 single so far in 2018. So far the chart had been dominated by Ed Sheeran and Drake and many tried but none succeeded until Grande’s “No Tears Left To Cry” was released this week. This is Grande’s first ARIA #1 single. 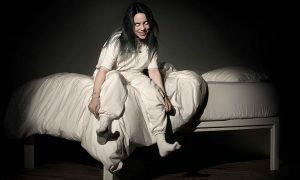 It was a week of another amazing feat – nine new songs found their way into the top 50 on debut. 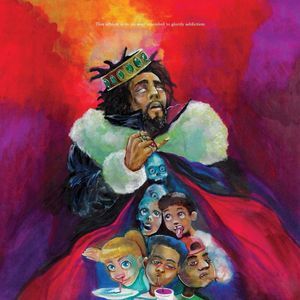 It’s not such a staggering achievement though when you realise five of the nine tracks are from the new J Cole album, which tops the album chart this week. Following the death of Avicii last week, four of his tracks have re-entered the chart. The former #1 hit “Wake Me Up” returned to the chart at #14 in addition to “Levels” at #24, “Without You” at #36 and “Hey Brother” at #38. More faces shared success on the album chart this year with six different artists holding top spot. 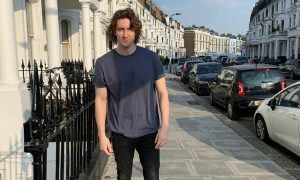 However, for 14 of those 18 weeks either Ed Sheeran or The Greatest Showman soundtrack has topped the chart. 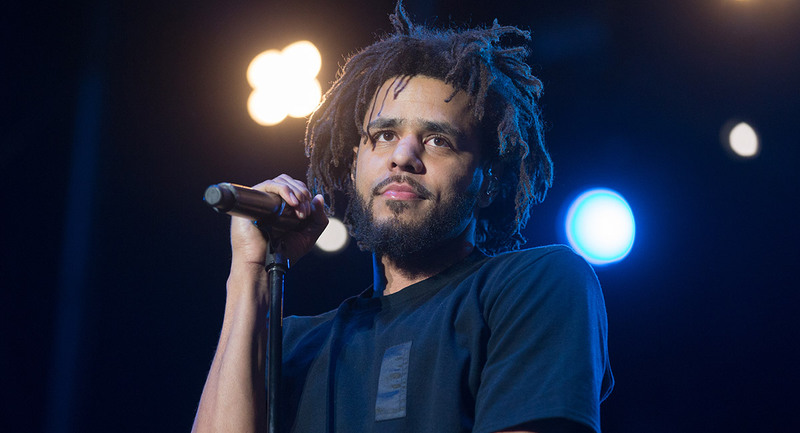 US rapper J Cole lands at #1 with his “KOD” album and he also makes a mess of the singles chart with five of these tunes registering as new entries. Just missing top spot are US rockers A Perfect Circle with “Eat The Elephant” debuting at #2. This is their fourth album and the first in 14 years. The third new entry in the top 10 is Samantha Jade with “Best Of My Love”, which nestles in at #6. The collection of disco classics is Jade’s third album.